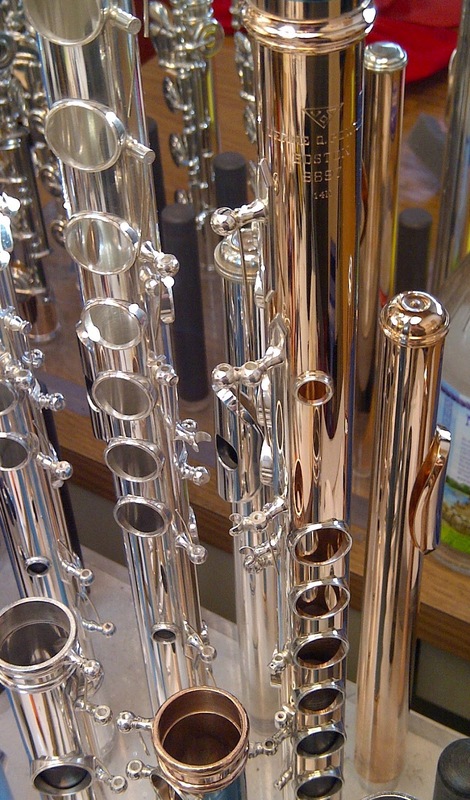 Customers will often times stop by the shop and request to have our repair technician take a look at their flutes -- kind of like going to the doctor for a check-up. If our technician finds multiple "ailments," in many cases, the customer is quite surprised! So, how can you uncover issues that need to be remedied? Well, sometimes you alone may not be able to uncover your flute's ailments. That being said, having one technician to provide "continuity of care" is important to the health of your flute. 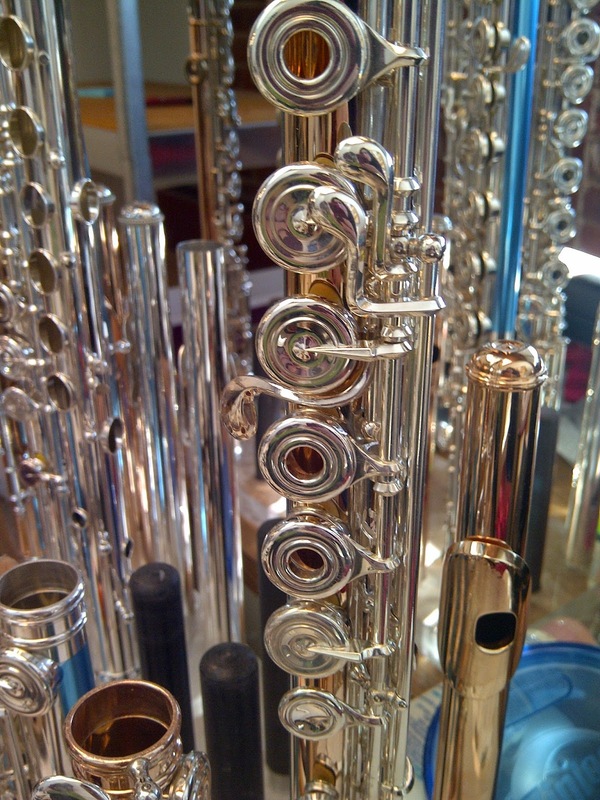 When you stay with one technician, s/he will know the history of your flute -- how many times it has been in the shop, what repairs have been done, and how often it has been serviced for regular maintenance. Also, it's very important to establish a good relationship with your technician so that you can both work together to keep your flute healthy. You want to have a strong rapport and know that you can call him/her to discuss anything that you think might need to be repaired. Always evaluate your own playing and realize that if something does not seem "quite right," it could be an underlying issue with your flute -- and not "user error." If you find yourself pressing down on your keys harder, noticing a difference in the quality of your sound, or having any other problems that seem out of the ordinary, these may be indications of a technical problem that can be addressed by your repair technician. Your technician's knowledge of the history of your flute will help make diagnosing problems much easier, and having a good relationship in place with your technician should assure you that together, you and your tech can give your flute the care it requires to stay healthy!